As classes are limited for December at Yoga Nieuw-west, I have arranged a special deal with Hotpod yoga Amsterdam and anyone registered with Yoga Nieuw-west Amsterdam to enable you to keep up your yoga practice. 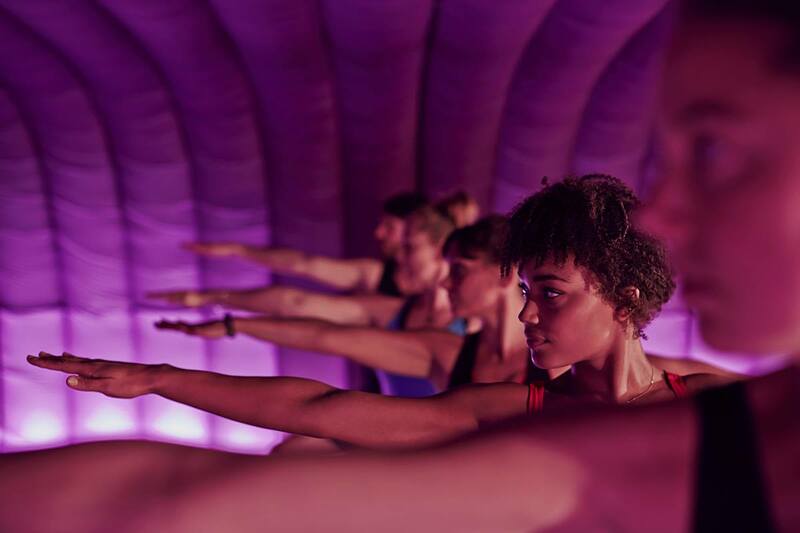 You will get the opportunity to try out yoga in a hotter room (actually a specially designed Hotpod) with a wonderful yoga teacher, Mercedes Parellada. Amsterdam Yoga Nieuw-west members are entitled to a 5-class pass for EUR 25 (normal price is EUR 45) which has no expiry date. I will send the details on how to book with the discount to those of you registered with a Yoga Nieuw-west. If you do not receive the information by email by end of 1 December, then please get in touch.